I don’t know about you but my shower time is an escape for me where I can truly relax and just enjoy being in the quiet with a bunch of smell good products around me. I swear I take the longest showers… oops! If you wanna see what’s in my shower keep reading. Like I said I love taking a shower, and to be 100% honest I probably have WAY too many products in my shower, but hey they make me happy and they work. So here we go!! I usually always have a face wash in my shower so I’m not having to carry the cleanser from the shower to the sink since I wash my face twice a day… I know the struggle is real. 1 // Paula’s Choice Skin Balancing Oil-Reducing Cleanser: I love this cleanser because it’s gentle on the skin but works amazing. It takes off all your makeup… I’m not kidding ALL OF IT! Read more about this cleanser in this full post here. 2 // Biore Pore Penetrating Charcoal Bar: To be honest this isn’t my favorite thing, I feel like it’s just a normal bar of soap dyed black or something. But I bought it so I’m going to try to use it all… we will see. 1 // Clear Scalp and Hair Shampoo and Conditioner: I have only been using this for a few days so I can’t really say a ton just yet, but definitely expect more soon. 2 // Lee Stafford Bleach Blondes Shampoo and Conditioner: I absolutely love this purple shampoo and conditioner for blondes. I use this about once a week, or when I notice my hair looks pretty brassy. I have a whole post on How To: Keep Your Blonde Hair Fresh. 1 // Soap & Glory Clean on Me Shower Gel: This is amazing, it smells incredible, and the smell lingers on the skin. It lathers to perfection and feels very luxurious. The formula is so creamy and hydrating that it leaves your skin so smooth. Obsessed! 2 // Nivea In-Shower Body Lotion: Sometimes I forget to use this because it’s just another extra step, but when I do I can definitely tell a difference. It’s super moisturizing and leaves my skin nice and hydrated. Plus it takes less time than covering yourself in body lotion and having to rub it in. 3 // Summer’s Eve Cleansing Wash: We are getting real personal here, but this is a feminine wash meant for feminine areas. It’s great for sensitive skin. There are several difference scents and they all smell great, making you feel refreshed. I highly recommend this. 1 // Tree Hut Shea Sugar Scrub in Tropical Mango: If you haven’t tried one of these, what are you waiting for?! These are amazing. If you have any dead skin on your body this scrub will completely take it away, leaving your skin moisturized. Plus these smell divine! 2 // 60-Second Manicure Hand Scrub: This is from Bath and Body Works and I highly recommend it. Yea you could use the above scrub on your hands too, but there is just something so perfect about this hand scrub that I can’t stop using it. At first it is all sugar and the more you scrub it turns into a white creamy lather. I’m obsessed, I use this before or after I give myself a manicure. Again it smells amazing!! 3 // Spongelle Sponges: I did a full review on these here, but I love how unique these are. These definitely make my shower experience even more enjoyable. 1 // Beauty Spatula: EVERYONE needs one of these babies. They come in handy so often! When you are down to the very last drop of shampoo, or cleanser, or really anything that you can’t get out… just bust out your beauty spatula and scrap it on out! 3 // Conair Wide Tooth Comb: Because I have curly/wavy hair I love to comb my hair out in the shower after I use conditioner. It helps my hair already start forming curls by using a wide tooth comb instead of a brush or something. What’s your Favorite must-have shower product? I’ve only tried one sugar scrub in the past, but I didn’t like it very much. But it wasn’t either of these brands, so maybe I’ll give it another go. I just didn’t like how sticky it was, and the sugar crystals didn’t seem big enough to give me the exfoliation I was looking for (for my legs). Thank you!! You definitely need to try one of these!! I will say the tree hut one is more oily but to me it is just moisturizing. Definitely give the hand scrub a try. It’s amazing!! 5 sets of shampoo and conditioner! Hahah even the two you have has me beat. I’ve found that Aussie works great for me and it doesn’t have the ingredients I try to avoid to keep my curly hair from being unruly. I use men’s razors too! I do it on purpose, though, because I feel like they work better and last longer for me. Thank you for sharing! 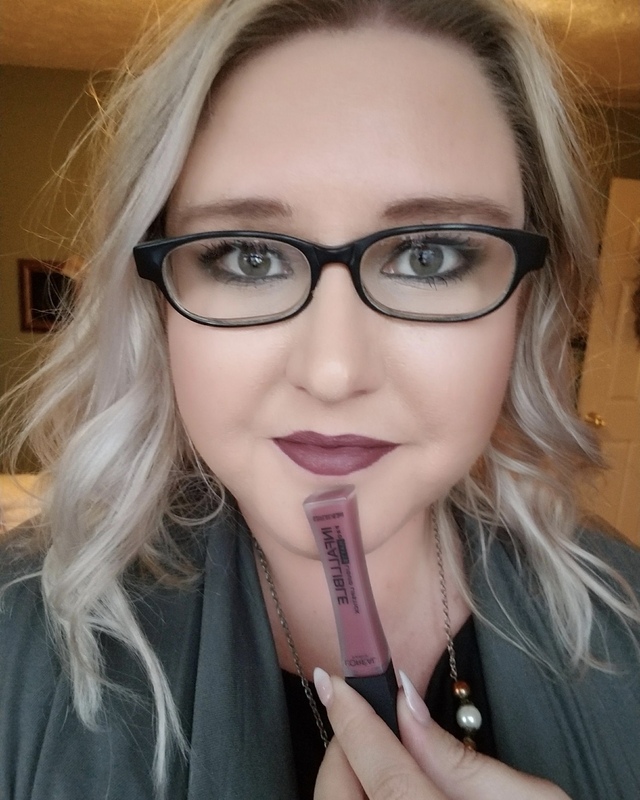 I love trying new products and it helps to have feedback about the prior to use.